Move on from basic salsa dancing skills with this evening drop-in class, suitable for individuals and couples. Learning to salsa dance is great fun, good exercise and a fantastic way to meet new people. These lively drop-in evening classes are suitable for those who have mastered core salsa skills and now want to practise their moves in an open, friendly atmosphere. 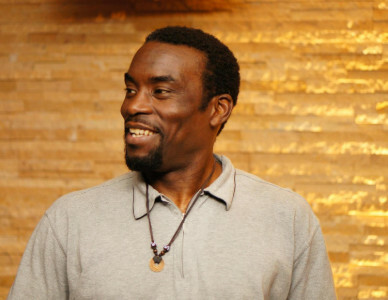 Participants can expect to learn new combinations and routines which utilize more complex techniques along with perfecting and polishing their existing skills. Dancers will also be able to enjoy two hours of social / free dancing, which can be used to show off new skills and team up with new partners. Drop in classes are typically larger than structured courses and don't follow a progressive syllabus, meaning it's okay to miss a week here and there. Booking isn't required and no partner is necessary. 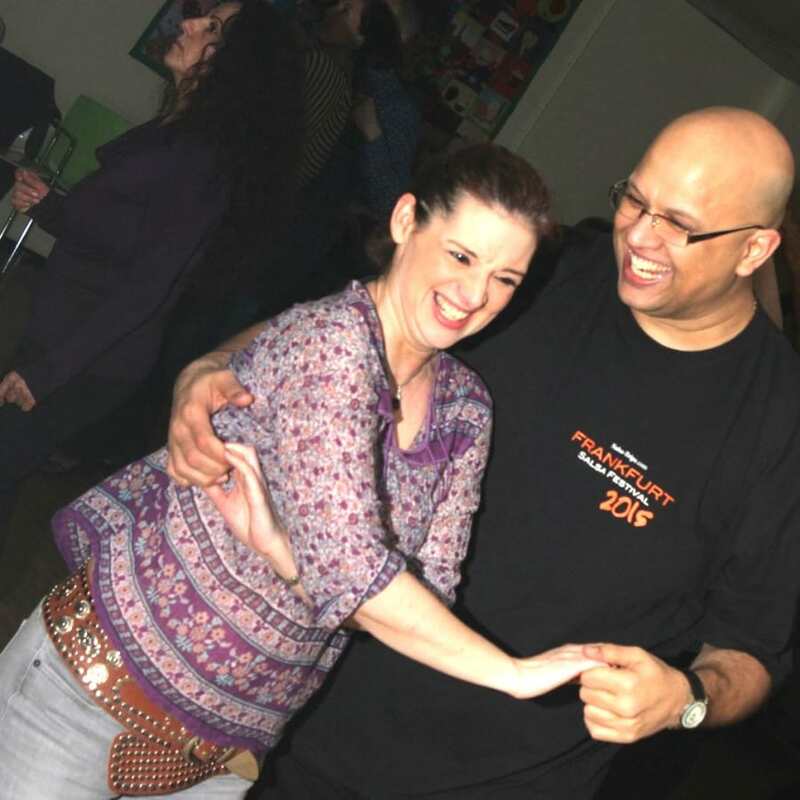 Our teaching team are passionate about helping people discover the joy and fun of learning salsa. 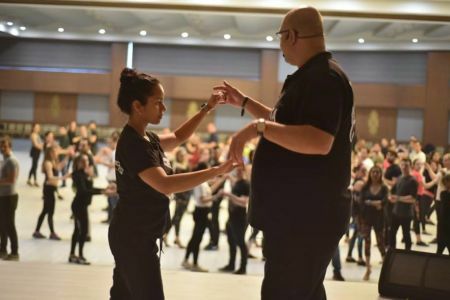 We believe in teaching with solid technique and foundations for both leaders and followers to ensure you can progress and develop into the dancer you want to be. We also believe in creating a warm, fun and inviting environment for people to learn and socialise. You will find our entire teaching team dancing with everyone from the moment classes finish until the last song is played at the social.